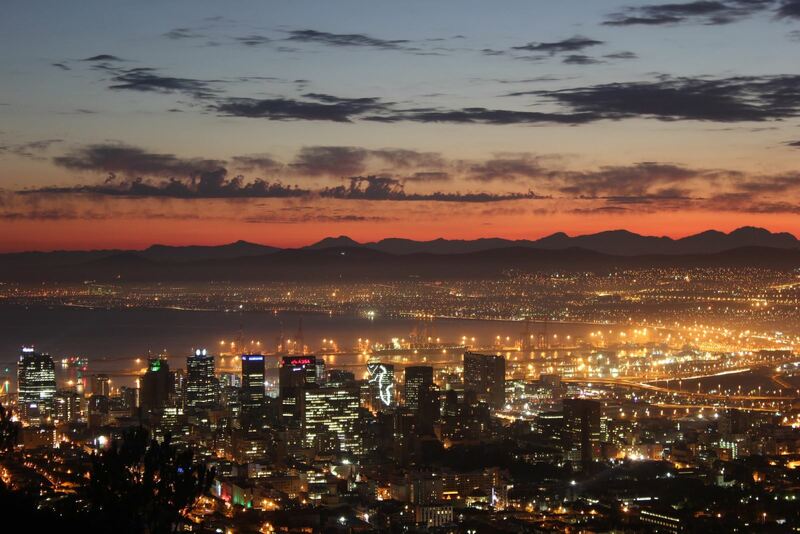 The Cape Town city bowl is a dynamic, cosmopolitan area that’s perfect for work, play and daily living. Here’s what you can look forward to as a resident of town. The city bowl in Cape Town is the heart of the city in every sense. From world-class dining and exciting nightlife to coffee shops and amazing green spaces, the CBD is the ultimate place to live, work and play. Propstats for 2017 show that one property is sold every day in the City Bowl, with an increase in demand for luxury units. The sectional title market alone reached a ground-breaking R1 billion which reflects the trend in secure and convenient living. If you’re a new CBD resident or are thinking of moving to town, we’d love to be your tour guide. Here are some of the highlights of calling the city bowl home. Some of us love our organic, grain-fed designer beef burgers. For others, it’s master-crafted sushi or Eastern cooking with an explosion of flavour that gets the taste buds excited. Whatever kind of dining you’re into, the city bowl’s world-class restaurants are ready to satisfy your appetite. The Company’s Gardens Restaurant is the perfect place to enjoy good weather and great food - right in the CBD’s greenest district. This slick casual dining spot is a hit with tourists and locals alike. The Twankey Bar and Mint Restaurant at the Taj on Wale Street are some of the city’s most popular fine dining options - with oysters on ice. La Parada on Bree street (opposite Chris Barnard hospital) draws Tapas fans from all over the city. Enjoy a Spanish feast over a casual lunch or head there after work to unwind. If coffee is what you're after, the Cape Town CBD is where you'll find it - in every possible form. From hand roasted, freshly ground Fairtrade beans to flavour-infused frappes, the city bowls coffee shops are world class. The Blend on Roeland Street is one of the gems of the eastern CBD. If you're hungry, make sure to try their wraps. Tribe, in the BMW building on Hertzog Boulevard, is the perfect place to grab an artisanal coffee before checking out some of the hottest bikes in Cape Town. Whether you're a museum or art lover, a fan of music and theatre, or just someone who loves the outdoors, the CBD is sure to satisfy your culture craving. With the Artscape theatre, the National Gallery, and First Thursdays - when the city comes alive with creativity - you'll be spoiled for choice. If you're ready to experience the Cape Town CBD as a full-time resident, contact us today. Our area specialists are waiting to take you through our portfolio of Cape realty in the downtown area.